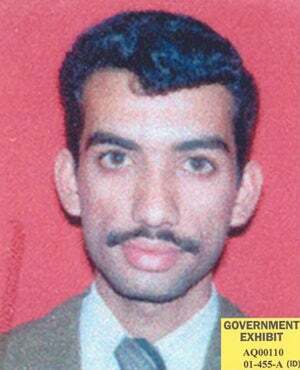 Ali Abdul Aziz Ali, a Pakistani, has been charged with conspiracy, attacking civilians and civilian objects, causing serious bodily injury, murder, destruction of property, hijacking, terrorism and providing material support for terrorism, based on claims that he ordered flight simulation and training videos and transferred large sums of money to the 9/11 hijackers in the US. The government plans to try Abdul Aziz Ali with four others, all of whom are alleged to have been directly involved in the planning and execution of the September 11 terrorist attacks, and is seeking the death penalty for all of them. Although Abdul Aziz Ali was reportedly arrested and transferred to US custody in April of 2003, he was not transferred to Guantanamo until September 2006.